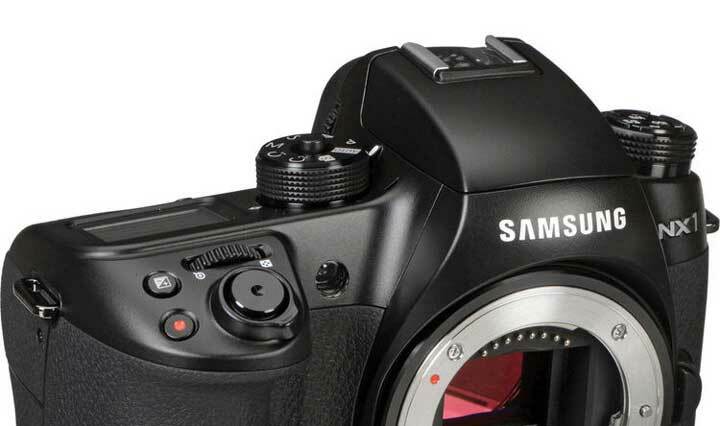 On march 8, 2016 we have told you that Samsung discontinued the NX500 camera. Tokay we got the news that Samsung also discontinued its NX1 camera. 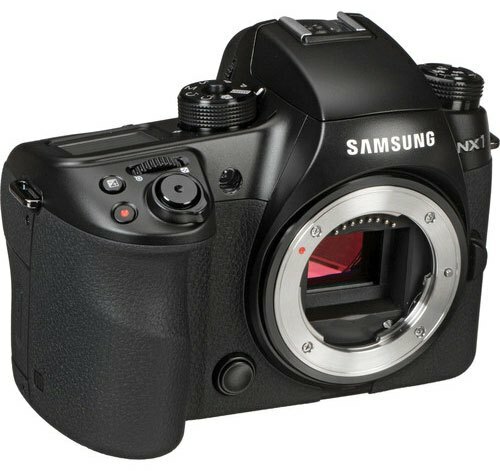 Finally it’s look like the Samsung shutting down mirrorless camera business was true and NX1 discontinuation clearly tells us that Samsung is not interested on making any new NX camera.